Author Graham Allison speaking with Lake Effect's Mitch Teich. 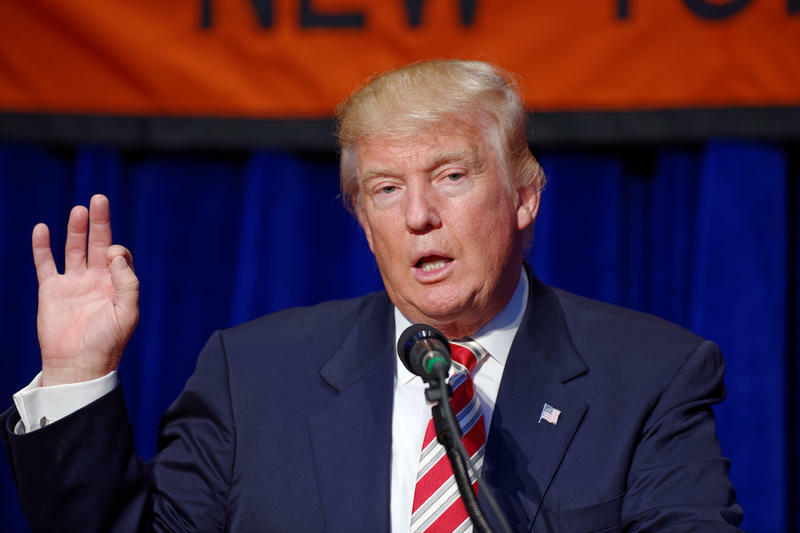 One of the major promises Donald Trump made during his presidential campaign was a significant change in the United State's relationship with China - in light of the communist nation's rise to the top of the global economy. Some of Trump’s rhetoric has softened since he took office, and since his meetings with top-level Chinese leaders. But the fact remains that China is displacing the United States in many economic measurements. And that could spell danger - according to one ancient Greek historian - or at least a modern-day analyst who evaluates the countries' relationship through a centuries-old lens. 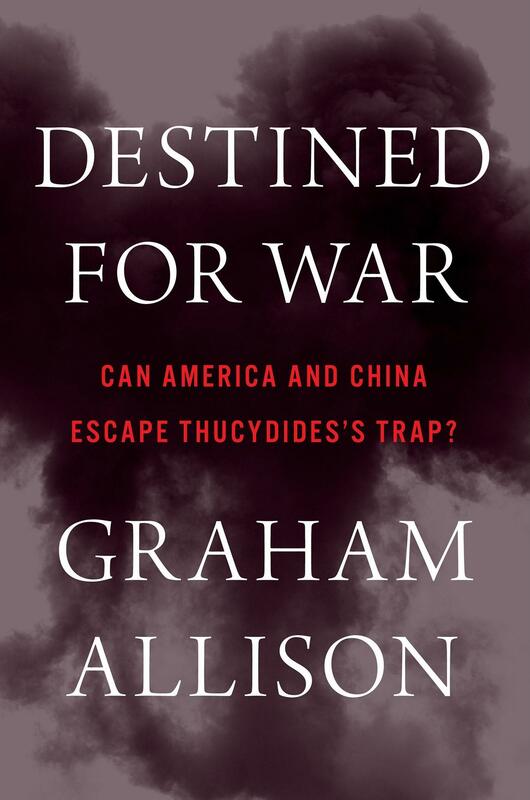 Graham Allison is director of the Belfer Center for Science and International Affairs at Harvard University, and the author of Destined for War: Can America and China Escape Thucydides’ Trap? "Thucydides was the father of history. So he was the creator of the discipline of what we think of as history that tries to write down the facts about what actually happened so that we can read about what our predecessors did and not make the same mistakes," Allison explains. "He wrote about the two great city-states in classical Greece 2,500 years ago. And he wrote famously, this line: It was the rise of Athens and the fear that this instilled in Sparta, that made war inevitable," he continues. "So Thucydides Trap is the dangerous dynamic that occurs when a rising power threatens to displace a ruling power. And that, I believe, is the best lens available for helping us understand what's happening in the relationship between China and the U.S. today." "Thucydides Trap is the dangerous dynamic that occurs when a rising power threatens to displace a ruling power." By some markers, China has already surpassed the U.S. in its ability to engage with global markets, although Allison notes that many Americans have a hard time accepting that as fact. "Never has a country risen so far, so fast, on so many different dimensions," he says. "A country that didn't even appear on any of the international league tables in 1980, in 2014 the big takeaway at the IMF World Bank meeting was: China is now #1, the largest economy in the world." In displacing the United States as the largest world economy, Allison says the two nations face an impending crisis. 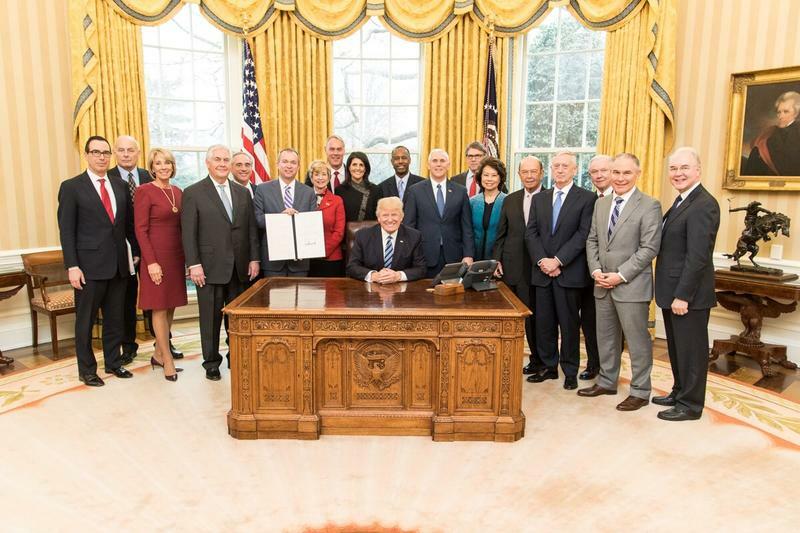 He believes it will take skilled diplomacy and innovation to avert this fate, and he's unsure if those in power will be able to navigate the complex web of conflicts. "'Business as usual,' in the case of China and the U.S., will likely produce history as usual. And in this case, a war between U.S. and China would be catastrophic," Allison warns. Developments in Washington have been coming at a breakneck pace in recent weeks, from the firing of FBI director James Comey to the changing explanations for it, to allegations that President Trump shared classified intelligence with Russian diplomats, to the appointment of a Justice Department special counsel to continue the probe into Russian influence in US electoral politics. It’s hard to overstate how irregular the news cycle is at the moment. With new allegations about the Trump Administration’s Russian ties coming out seemingly on the hour - it can be difficult to make sense of what’s really going on, even for journalists. 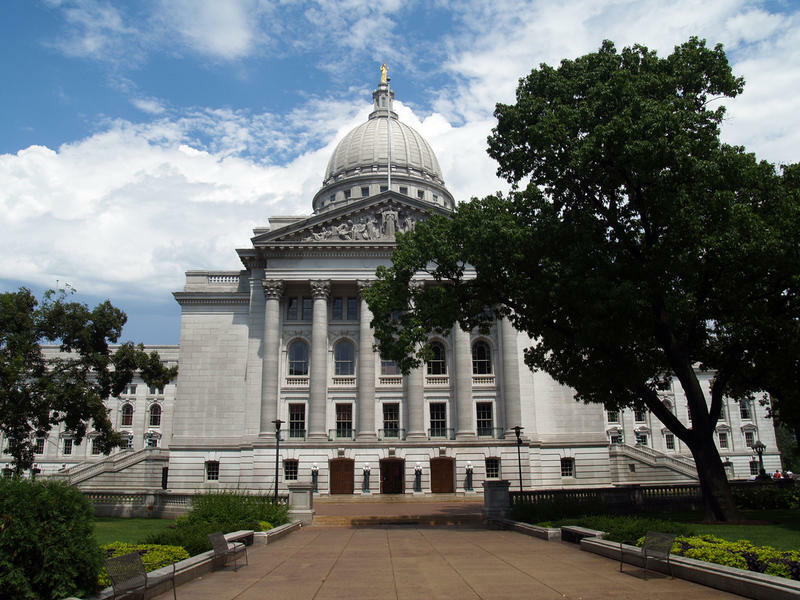 An Assembly committee has advanced the idea of Wisconsin joining a states-initiated constitutional convention to draft a federal balanced budget amendment. Thirty-four states are needed; Wisconsin could become number 30. 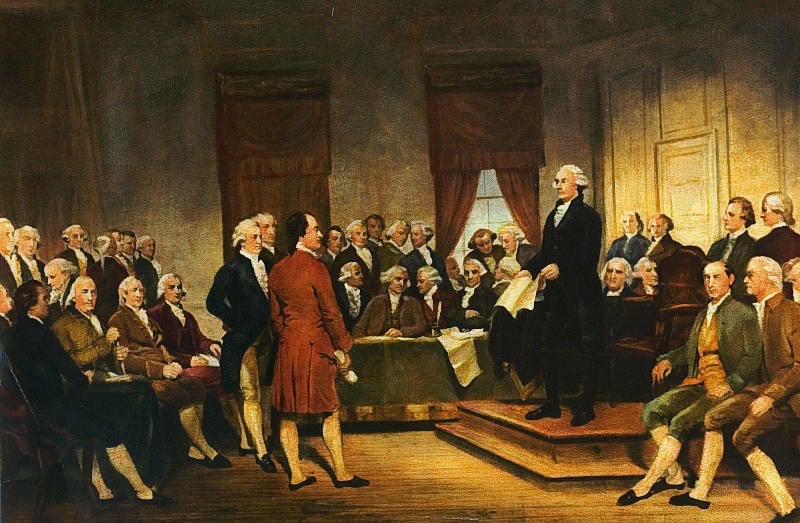 The Wisconsin Assembly passed a measure calling for an Article V Convention, as well as two other measures regarding the parameters of the convention and the attendees. The proposals now head to the Wisconsin Senate.